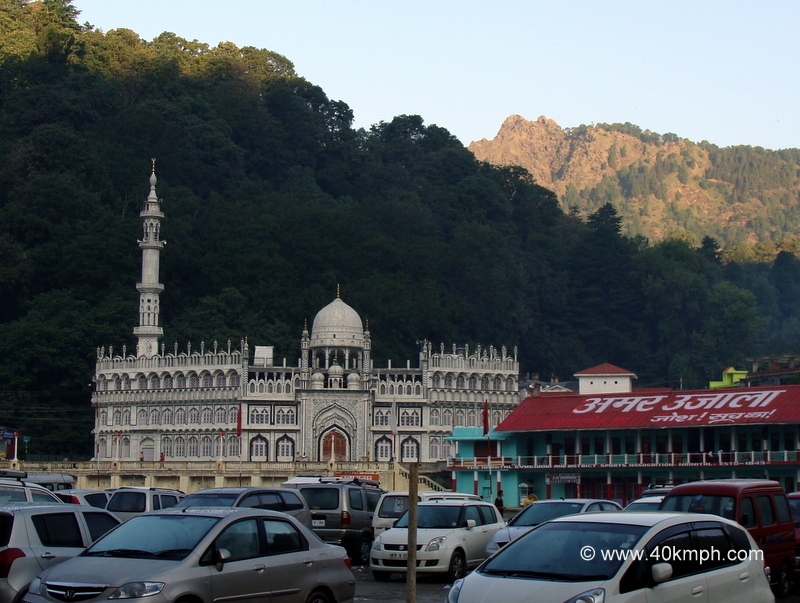 Jama Masjid was built in 1882. 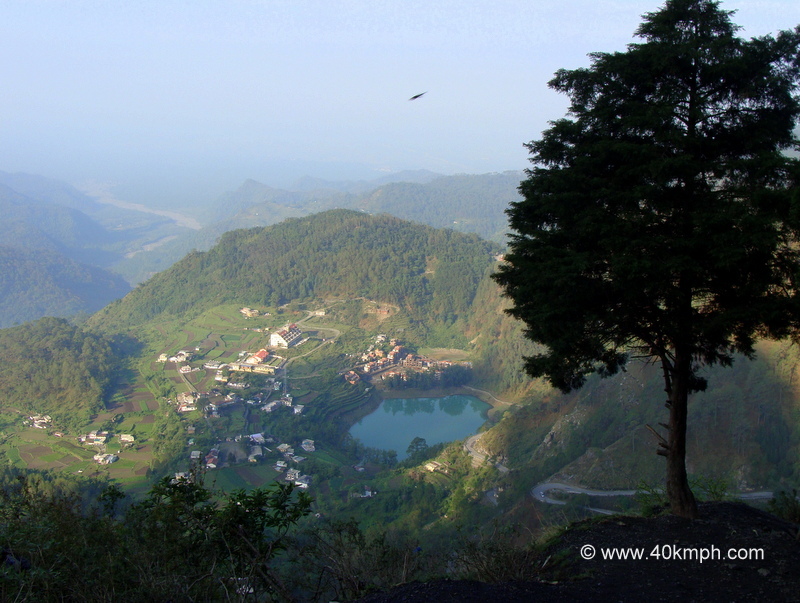 Himalayan View is little further from where one can watch Kosi river flowing 14 km in reverse order as told by a guide and showed us the river via a Binocular. 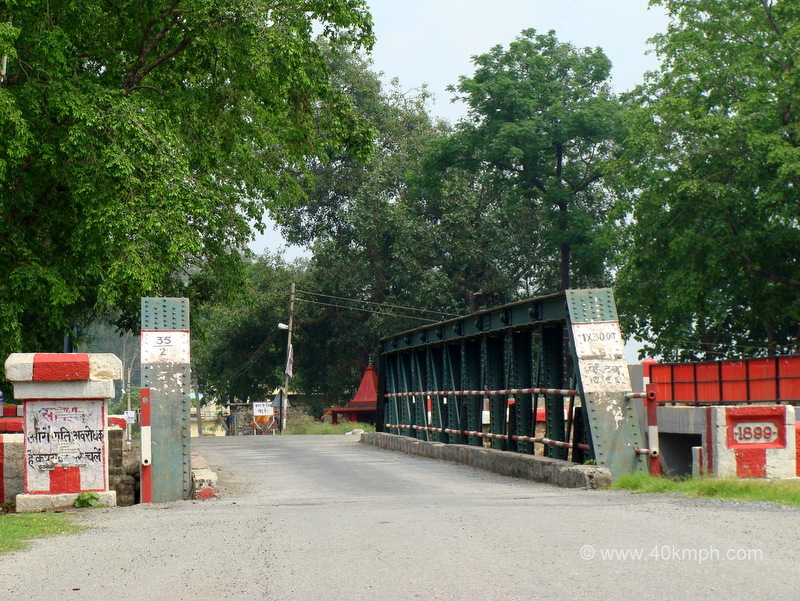 Kaladhungi Bridge was built in 1899. 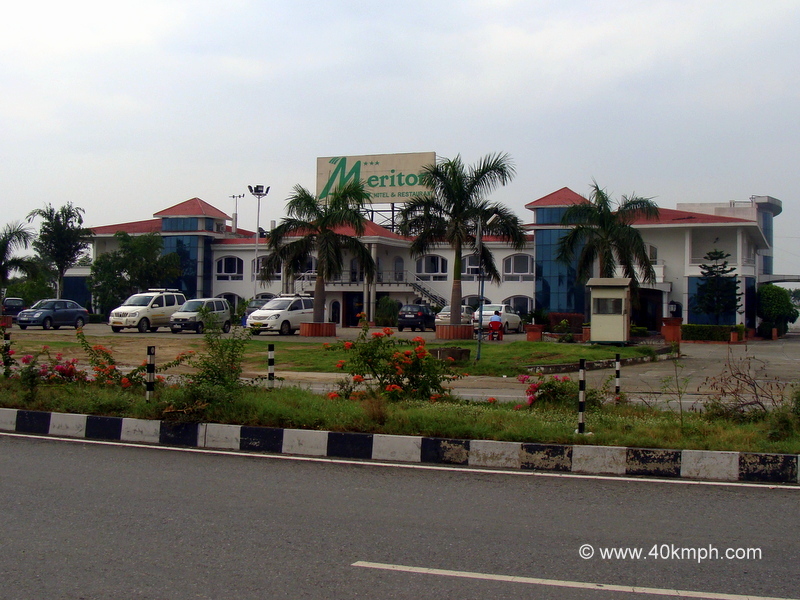 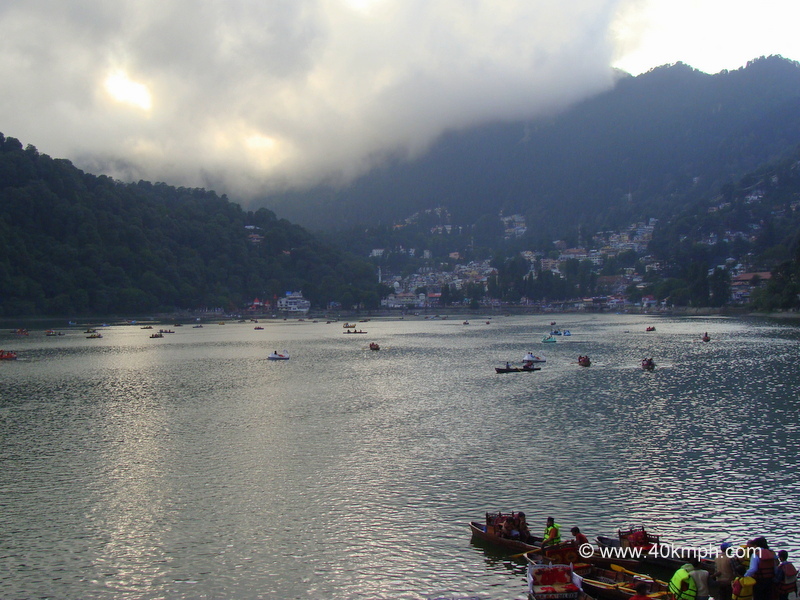 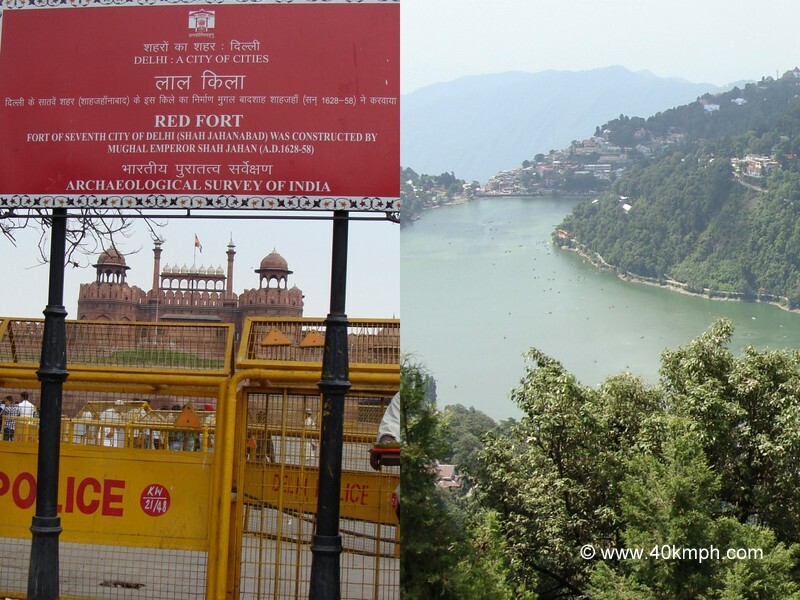 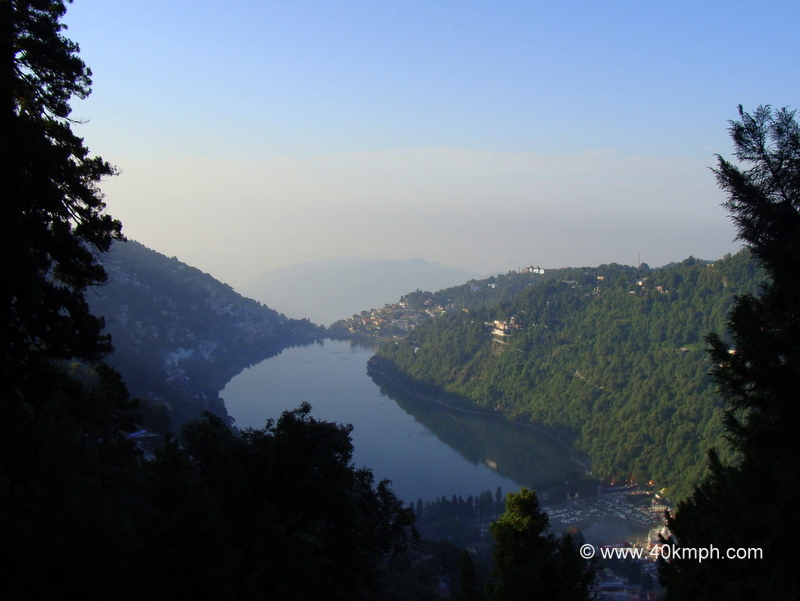 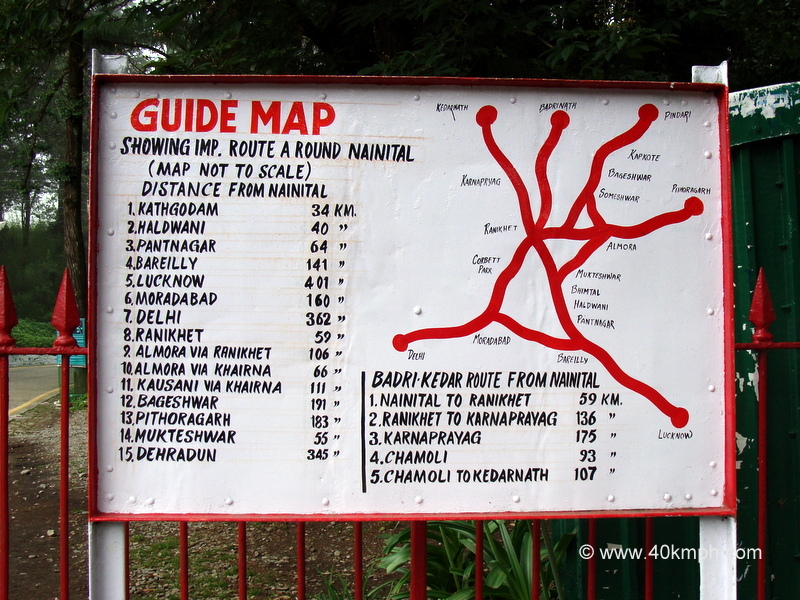 How far is Nainital from Delhi by Car?